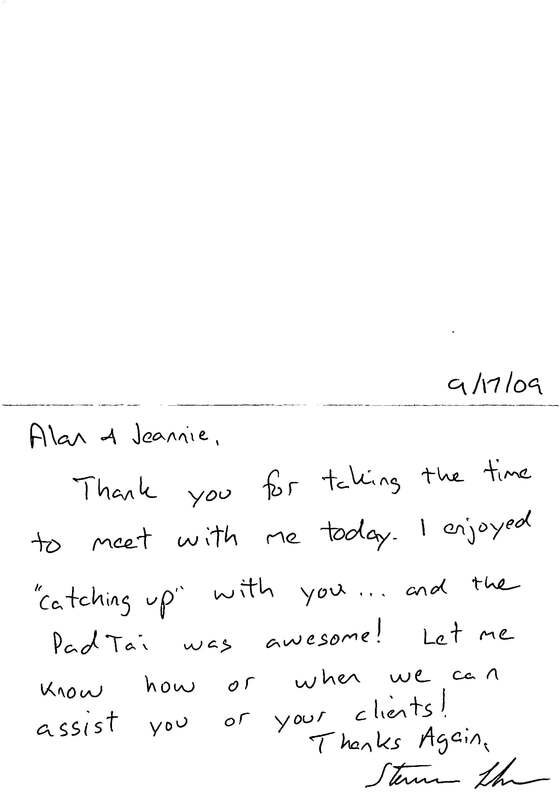 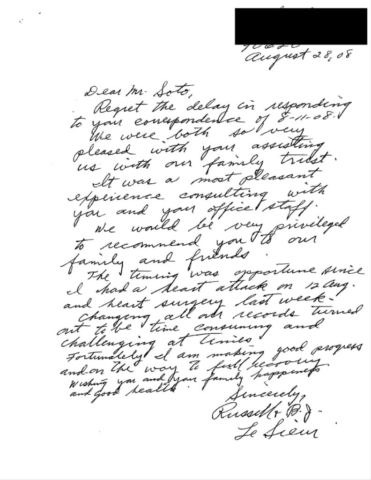 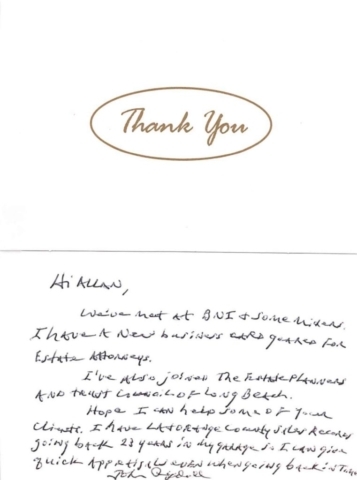 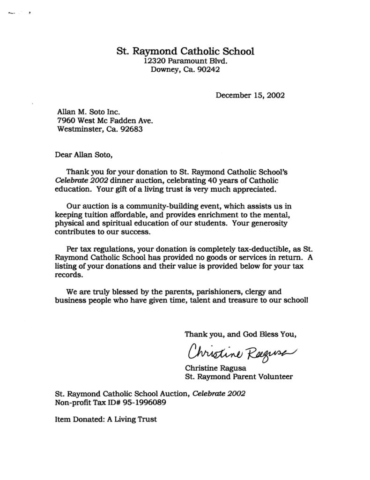 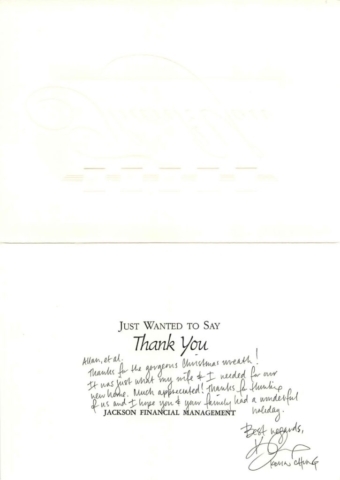 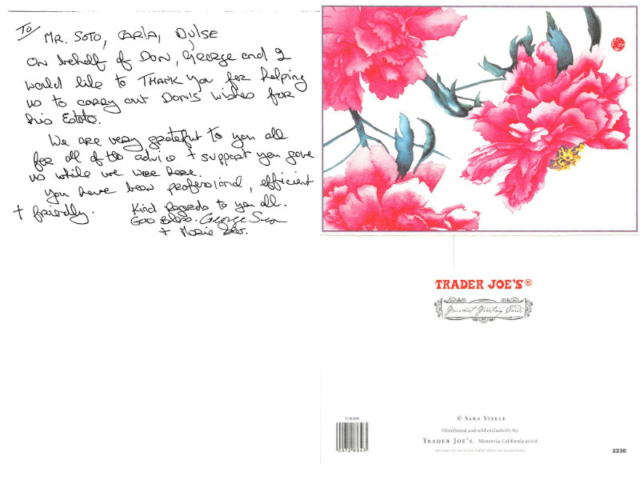 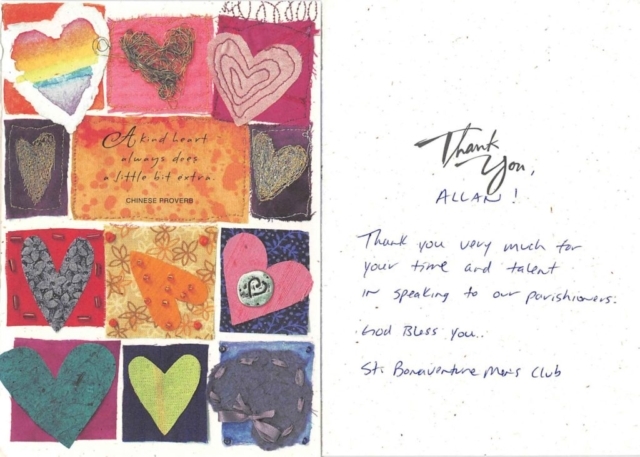 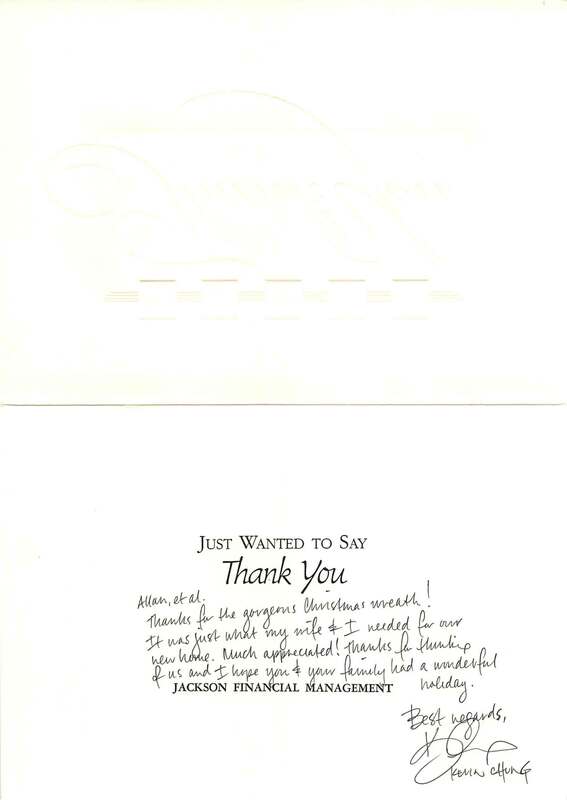 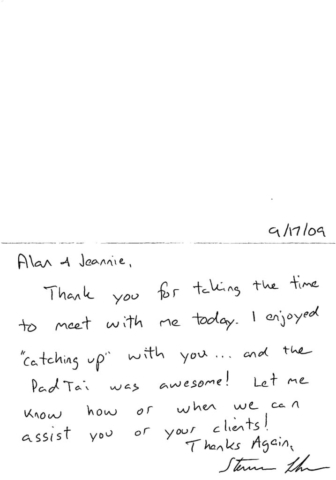 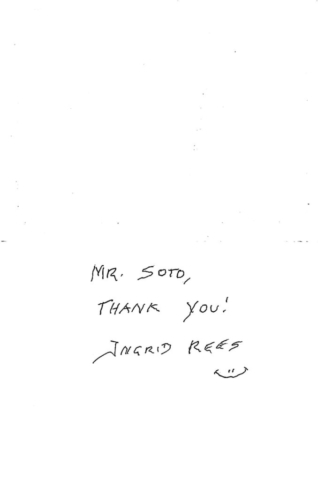 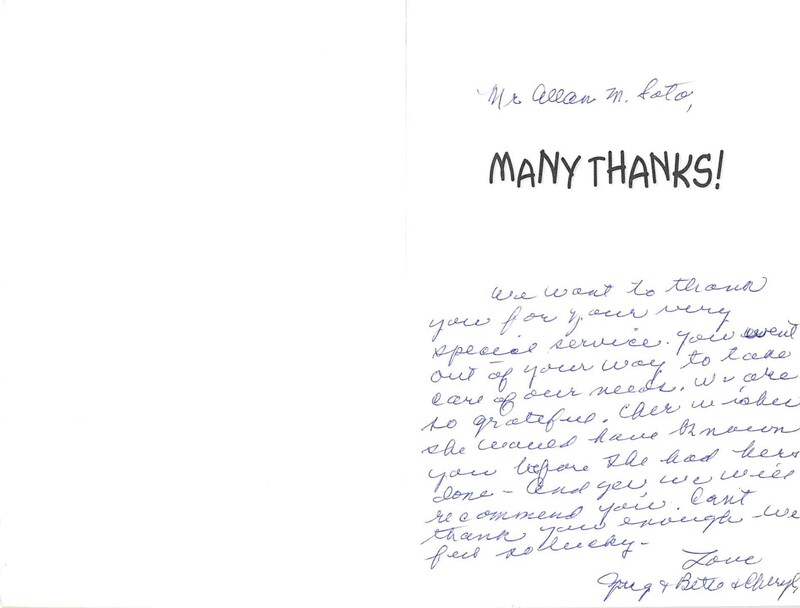 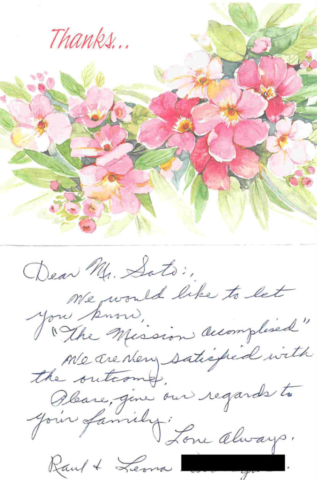 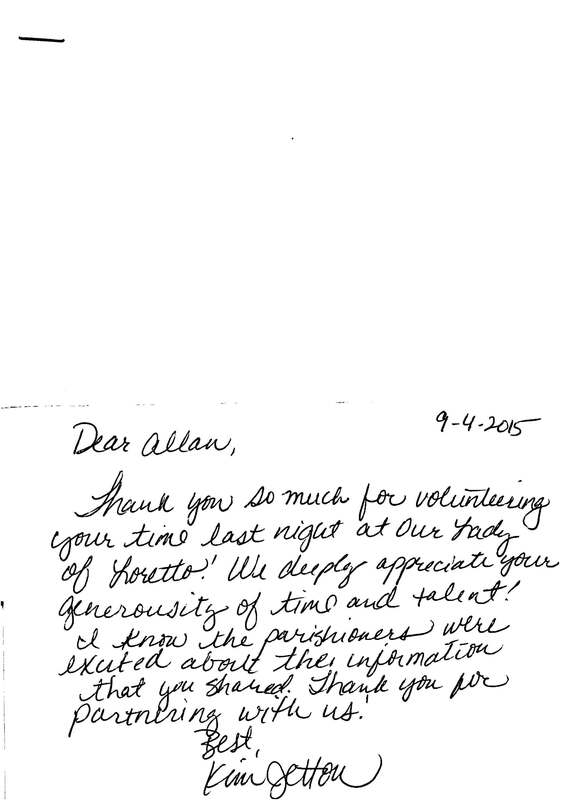 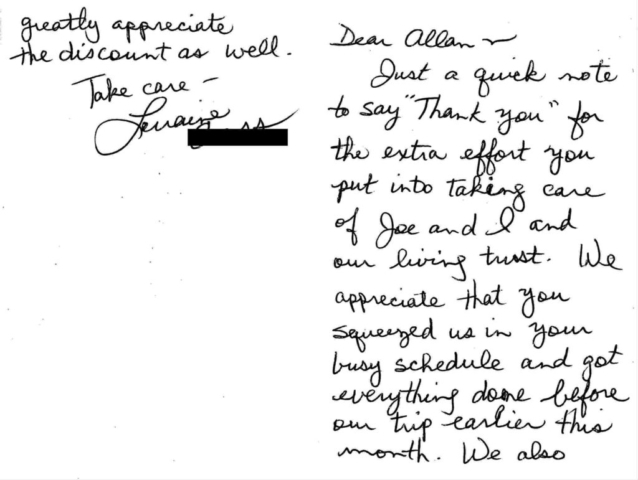 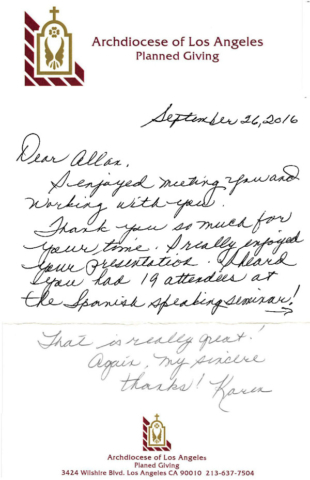 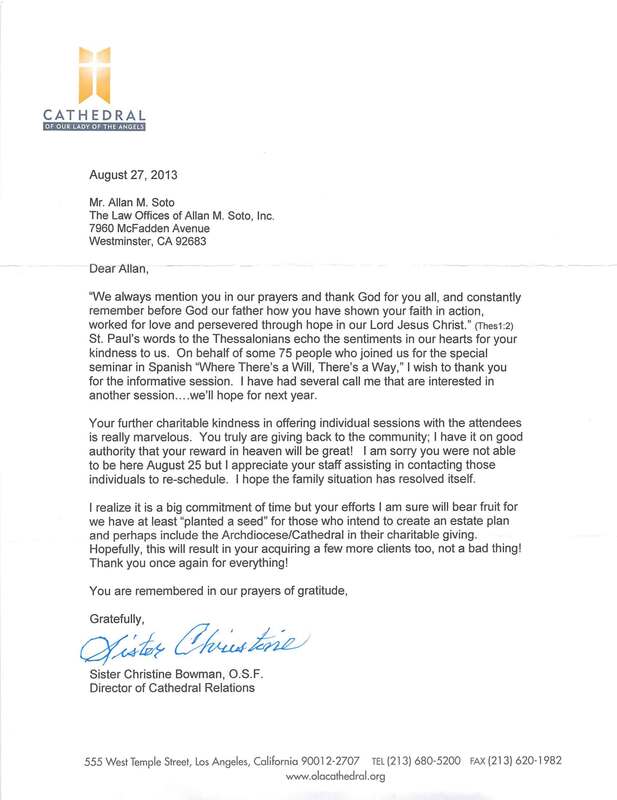 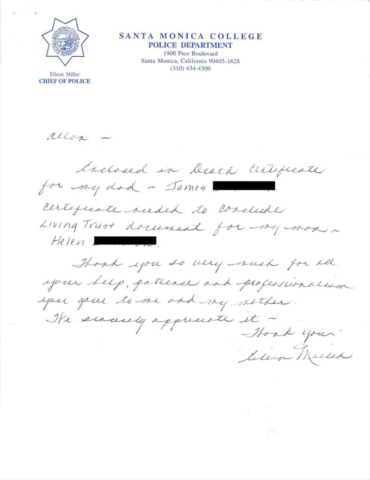 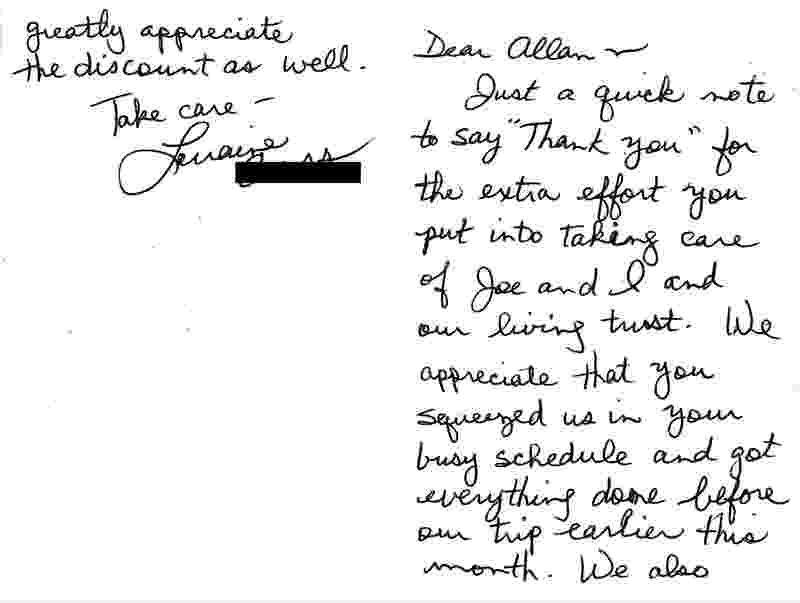 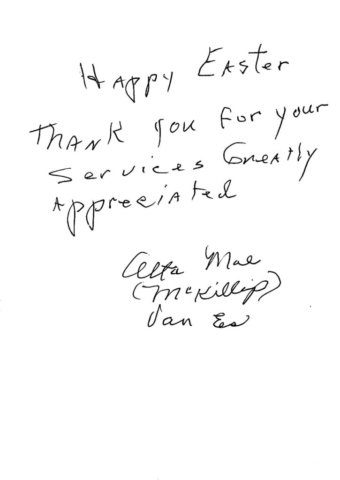 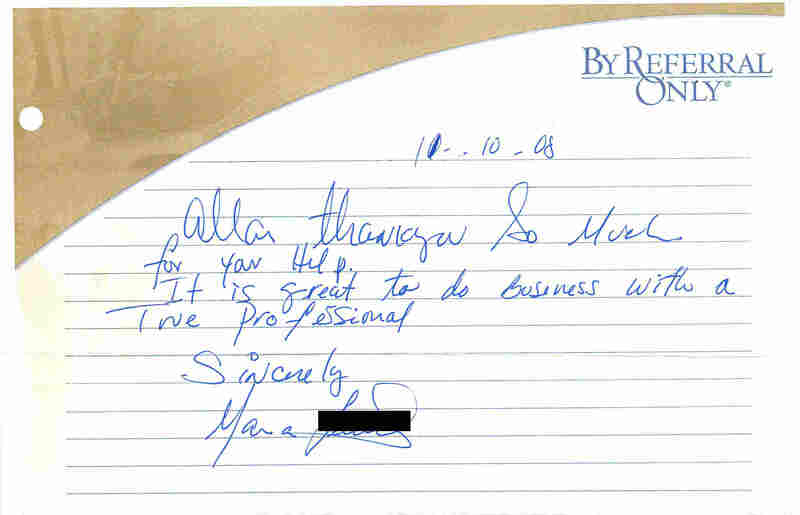 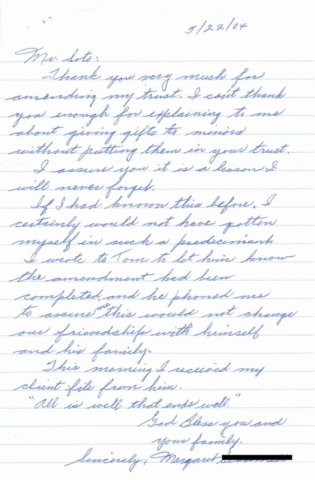 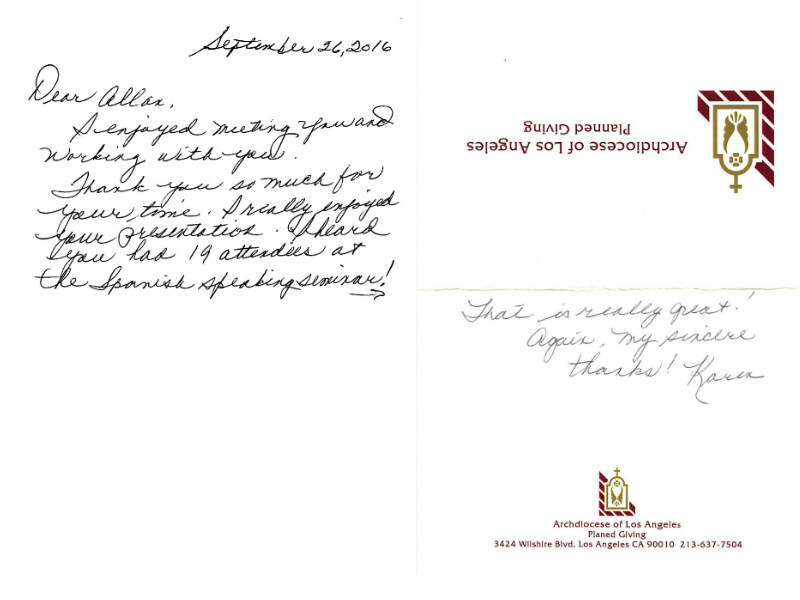 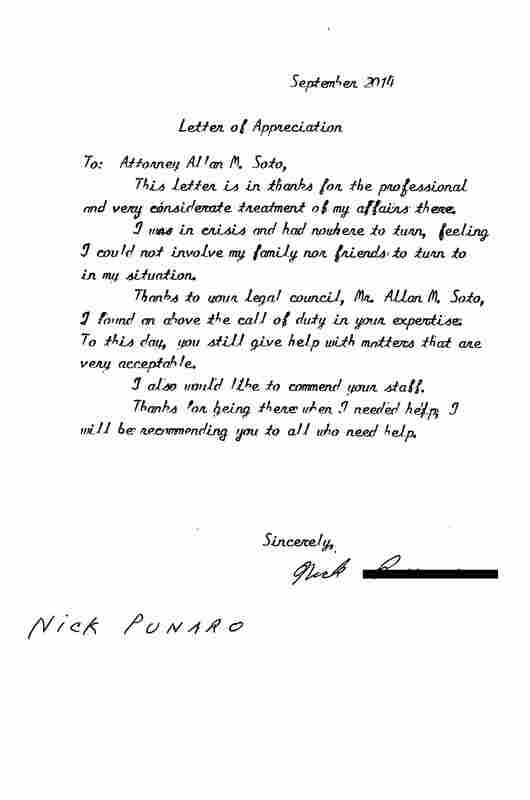 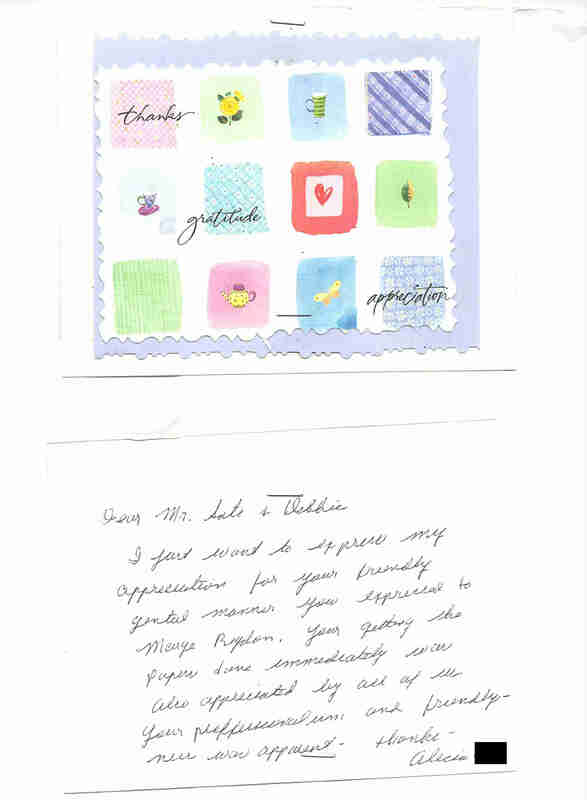 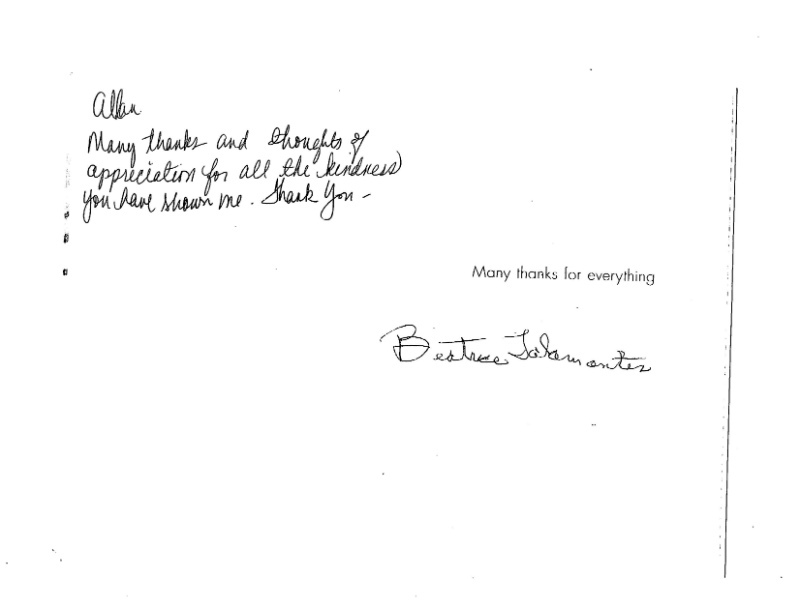 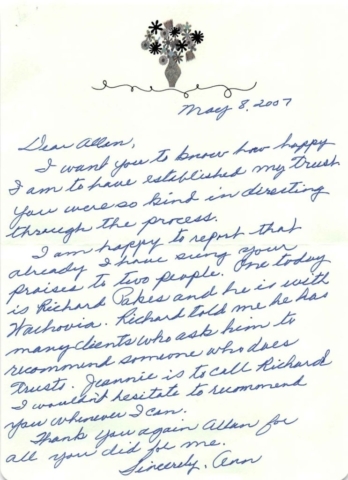 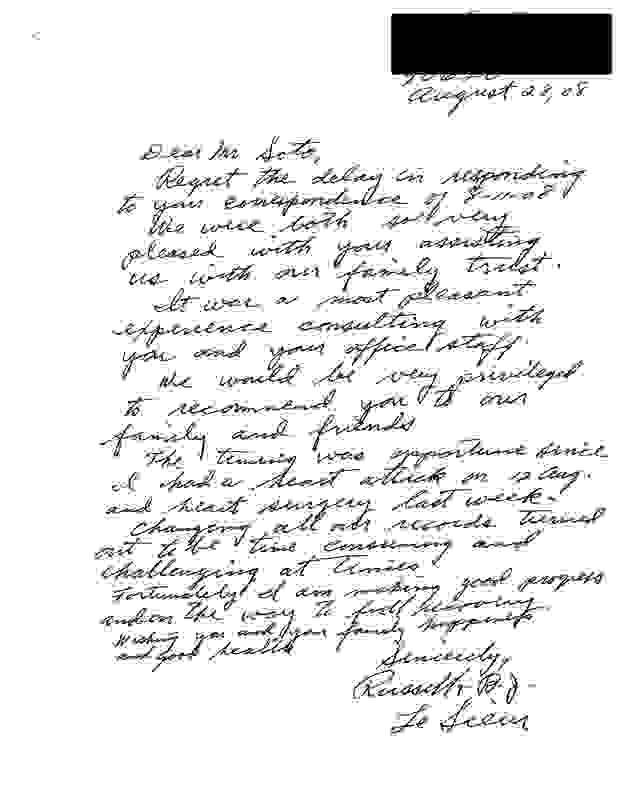 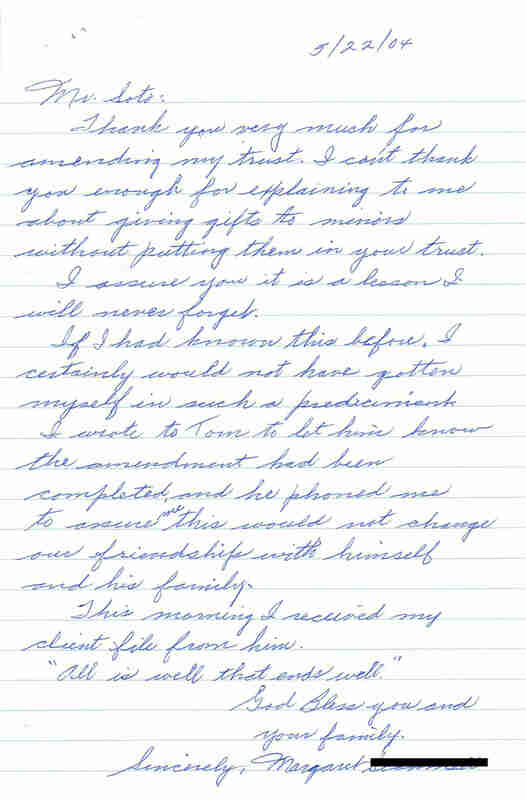 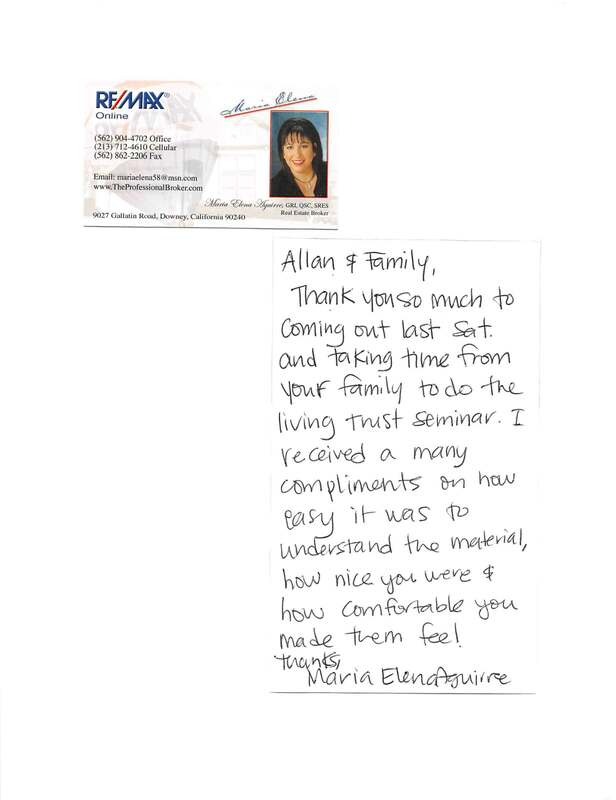 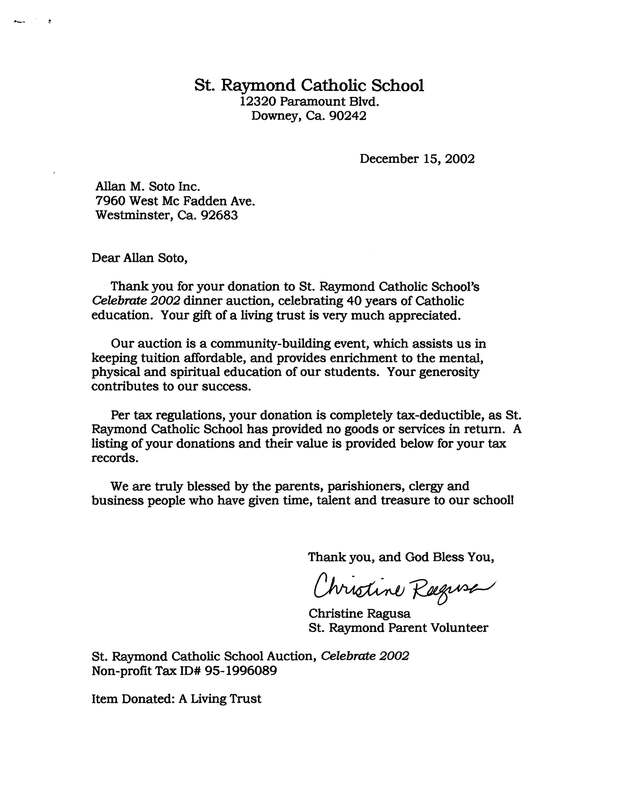 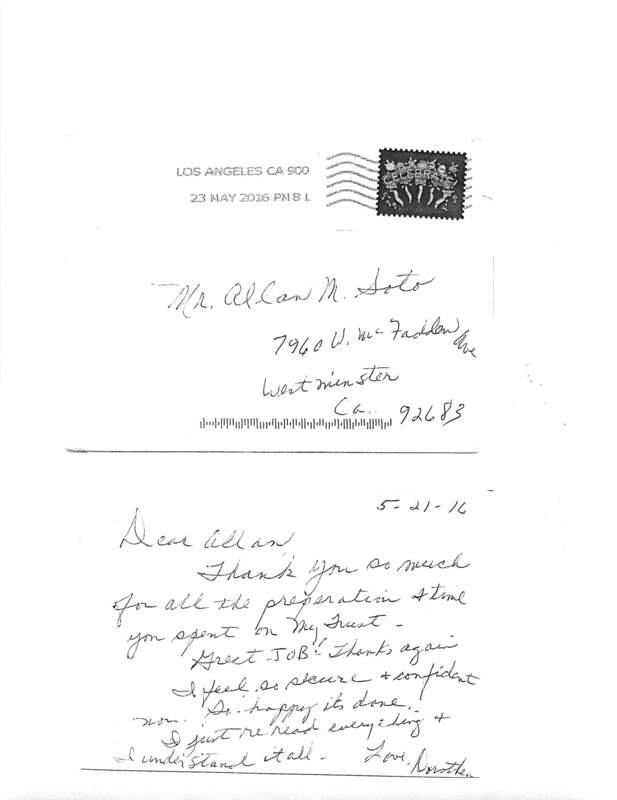 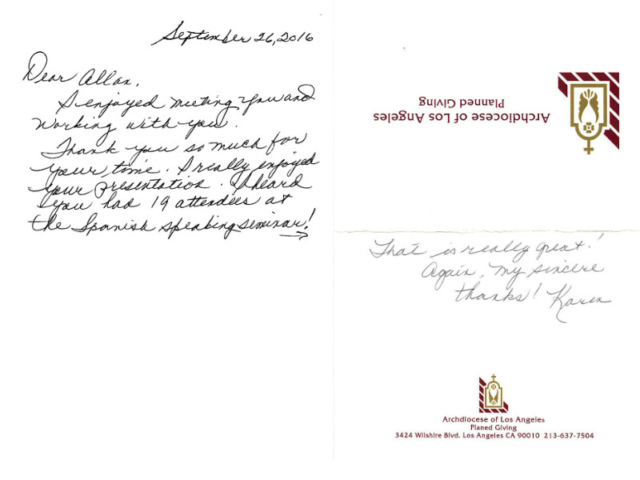 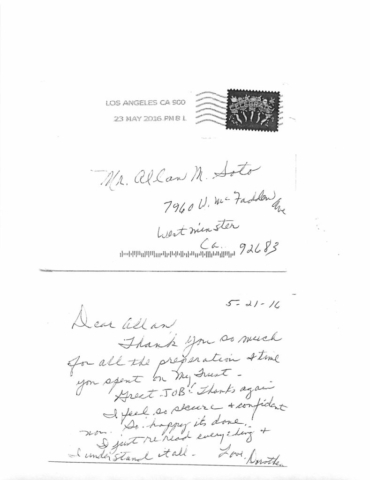 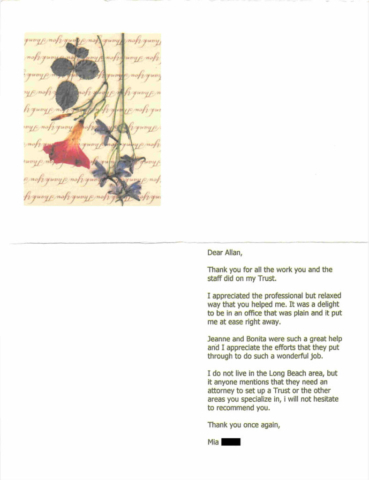 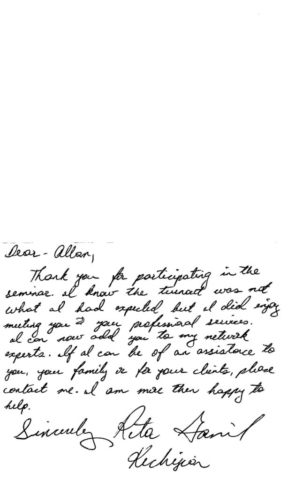 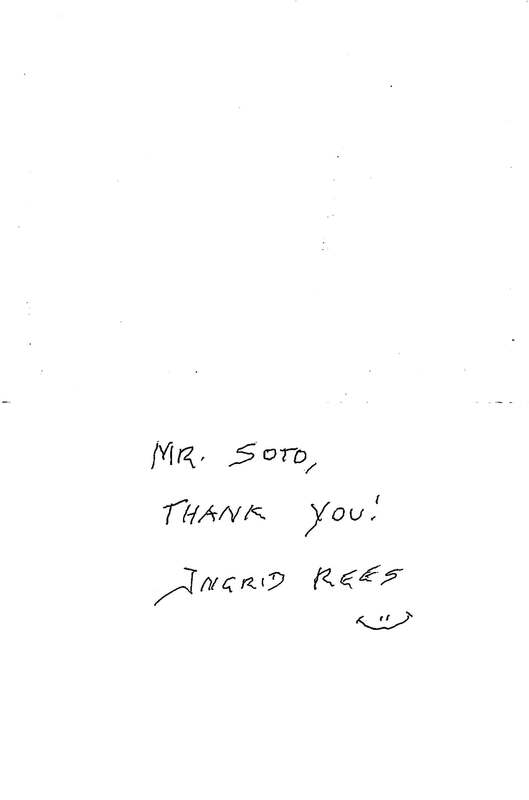 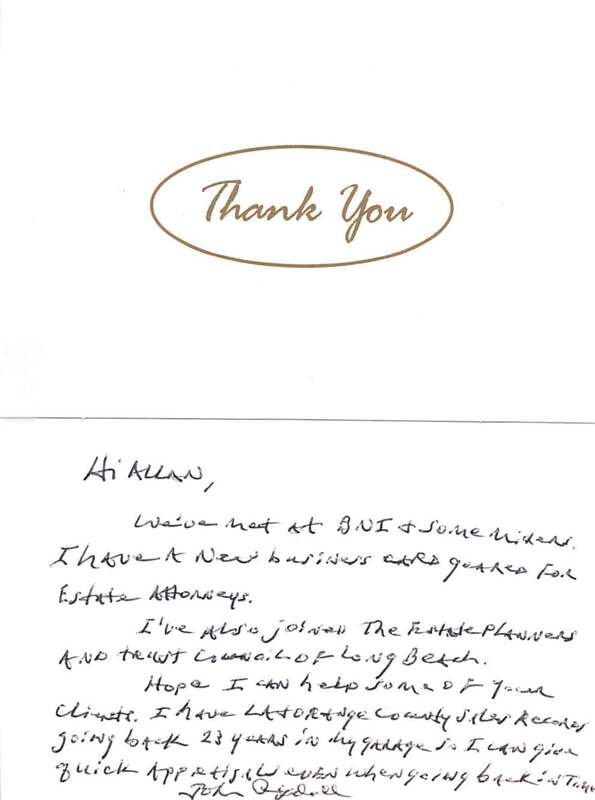 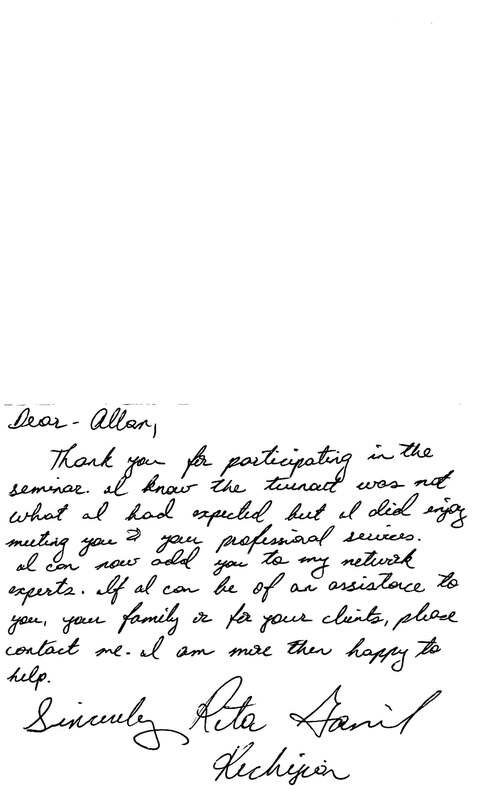 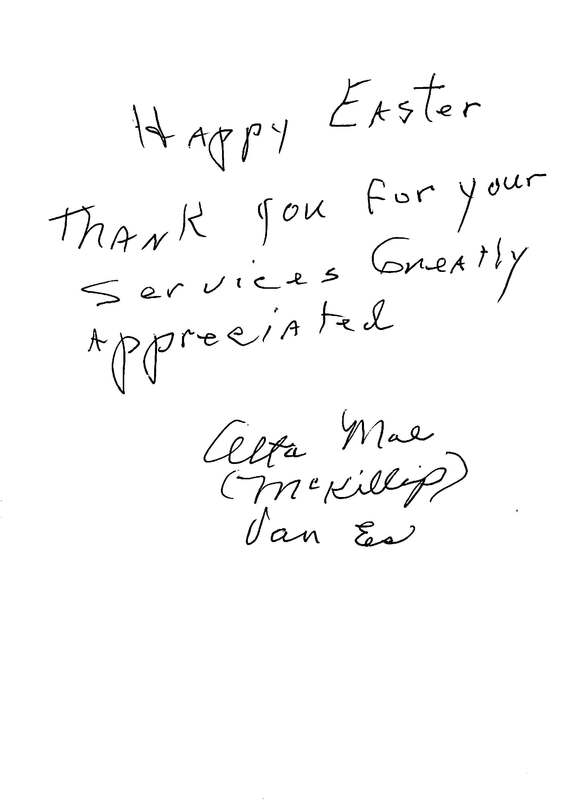 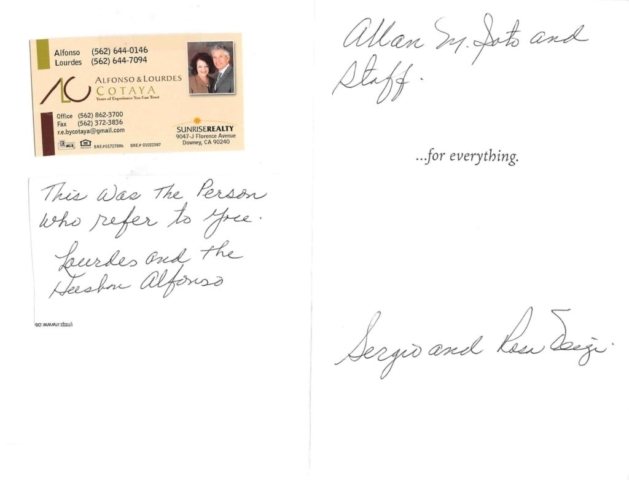 The images below are of appreciation letters we have received from some of our clients and colleagues. 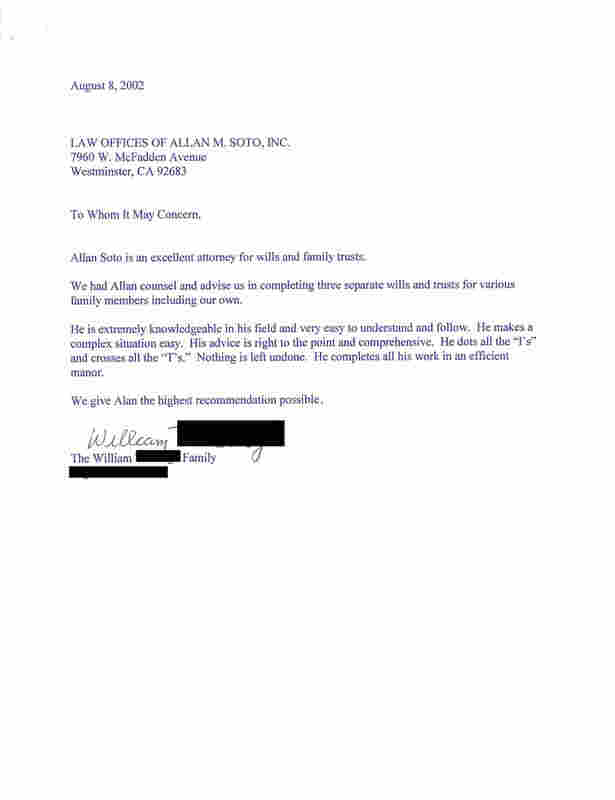 Disclaimer: The following are relied upon as the opinions of these individuals. All cases are different, your case may differ from the matters in which these results were obtained, and each client’s case must be evaluated and handled on its own merit. 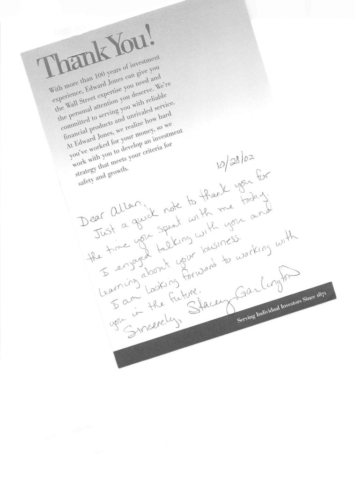 Past resolutions do not guarantee future results. 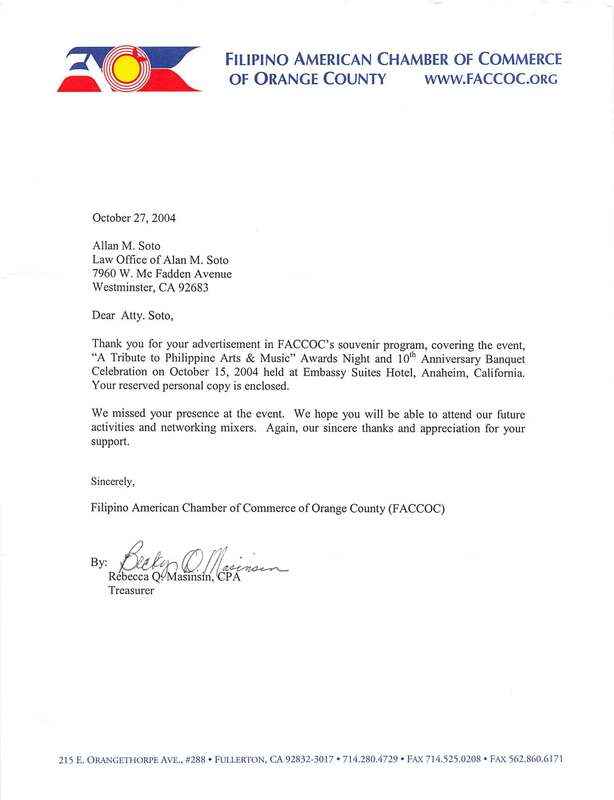 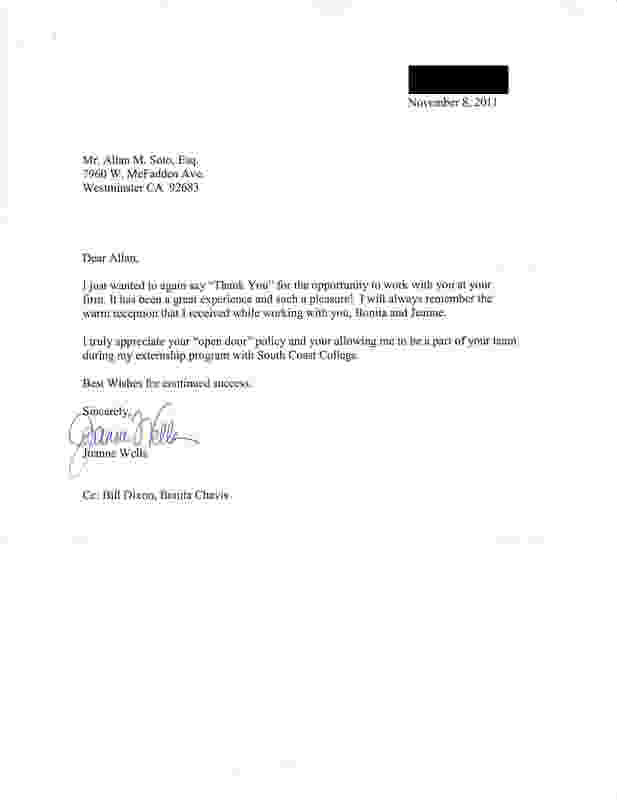 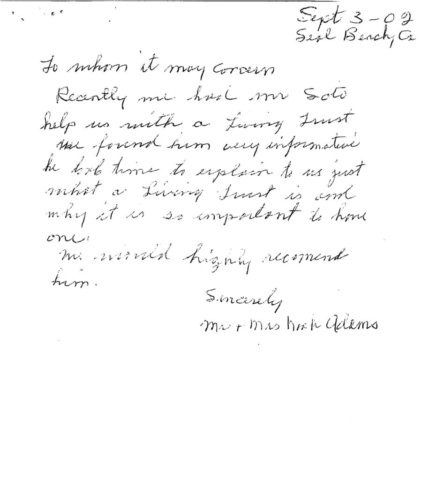 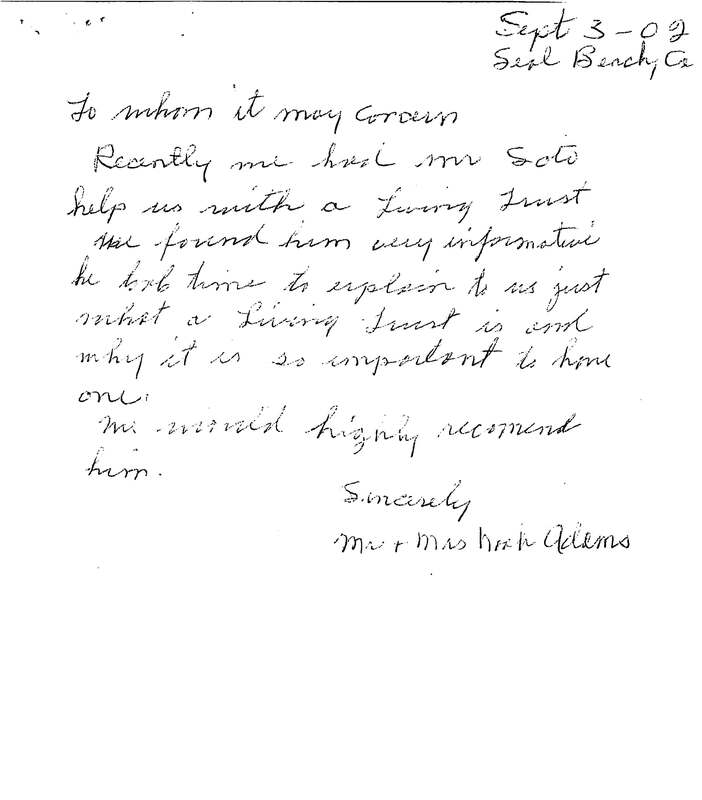 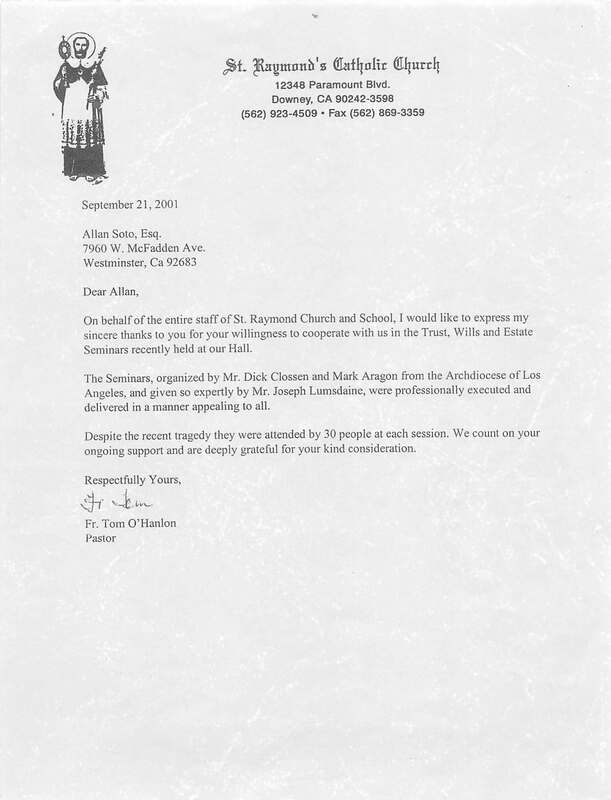 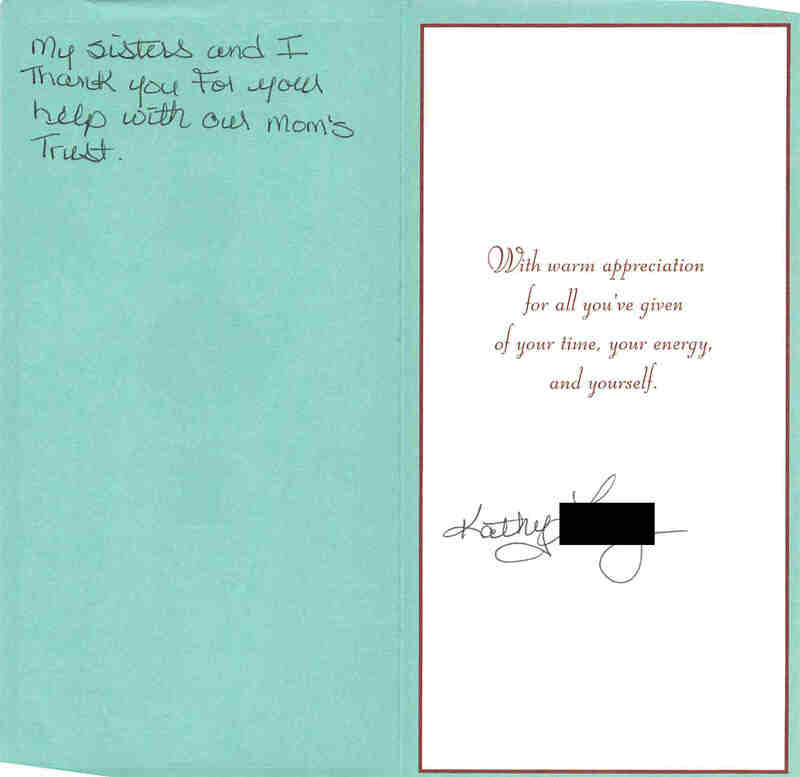 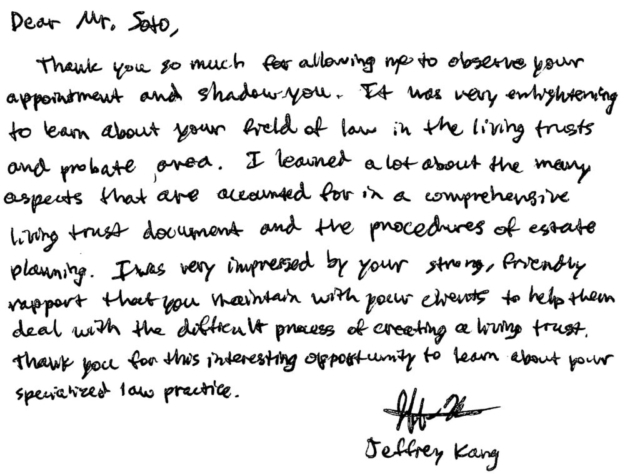 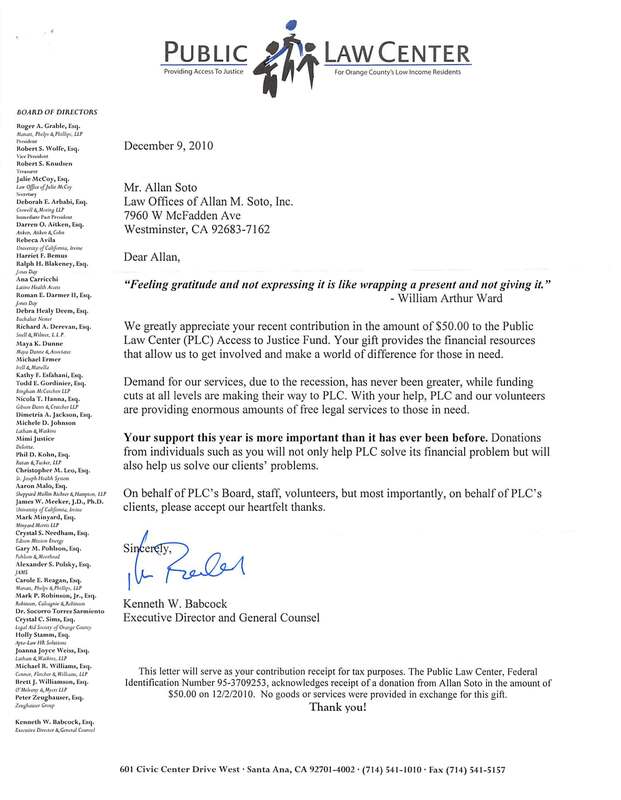 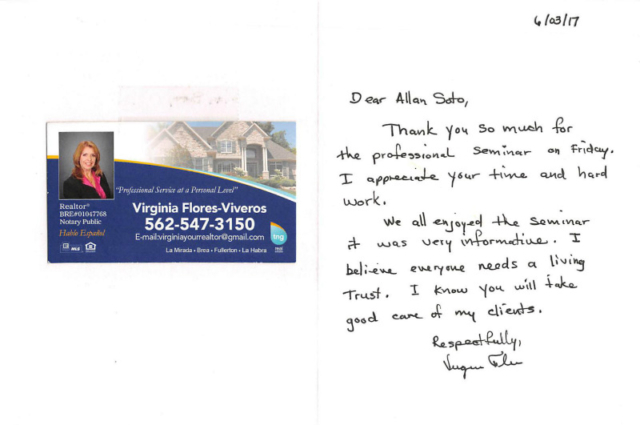 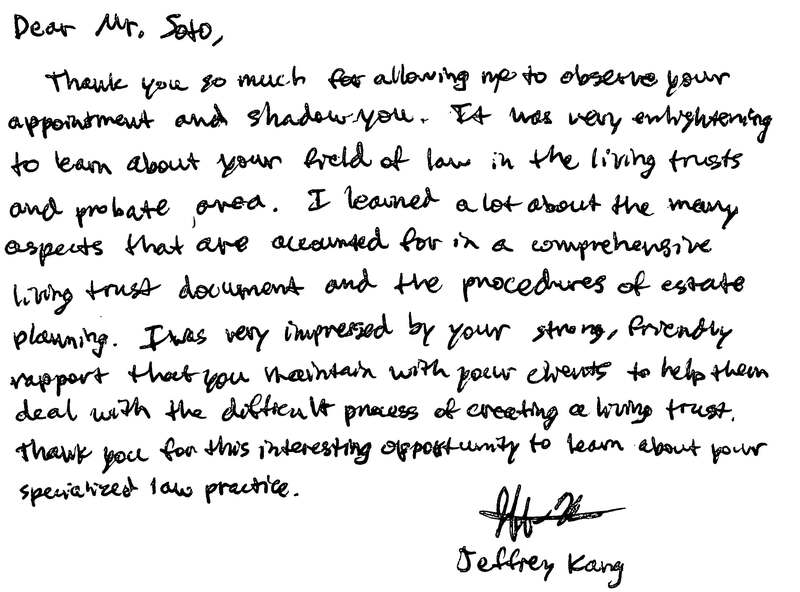 Testimonials are not necessarily representative of all clients experience with the firm. 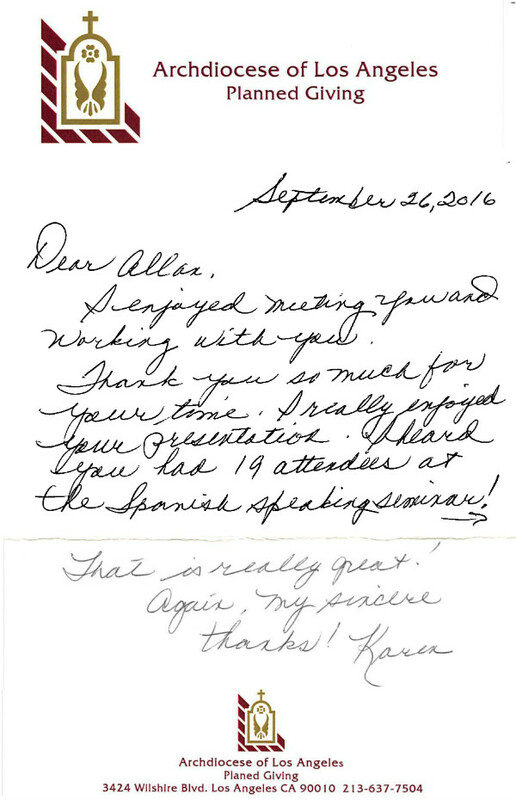 These testimonials and results do not describe all results ever obtained and are not necessarily representative of results obtained. 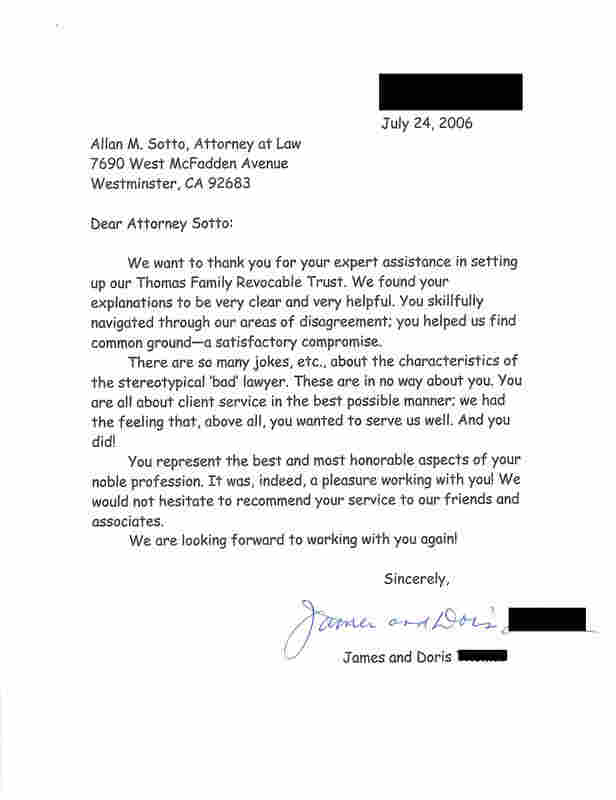 All clients have not provided testimonials.